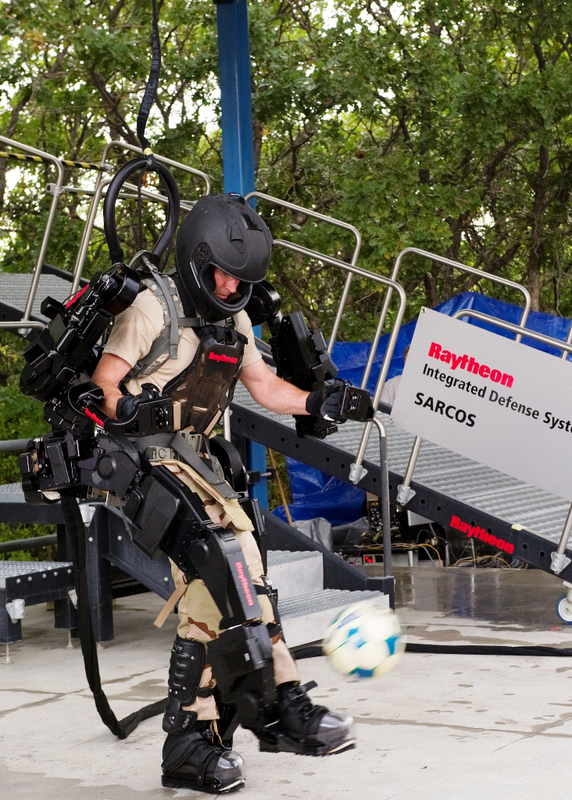 Raytheon Company unveiled its second generation Exoskeleton (XOS 2) at its research facility in Salt Lake City, Utah. 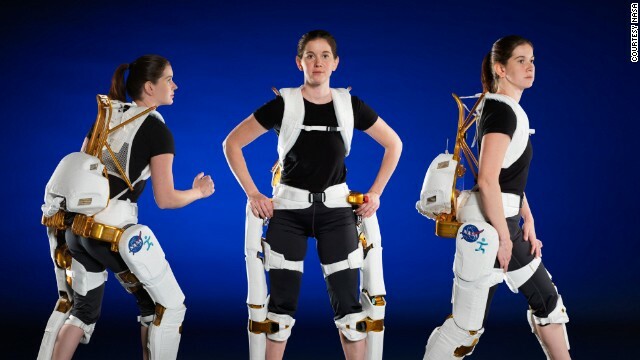 The new robotic suit is lighter, faster and stronger than its predecessor, yet it uses 50 percent less power. Its enhanced design also means that it is more resistant to the environment.